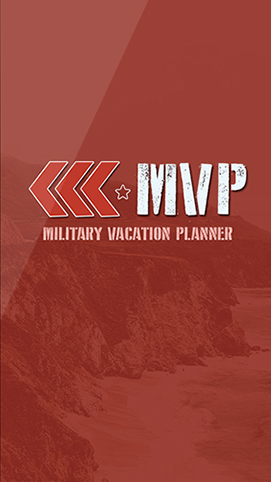 Military Vacation Planner is a travel app that allows military members to make their vacation affordable with discounts and lucrative offers.The mobile app showcases hotels, restaurants, etc., which offer discounts and best deals for military personals traveling across the US. 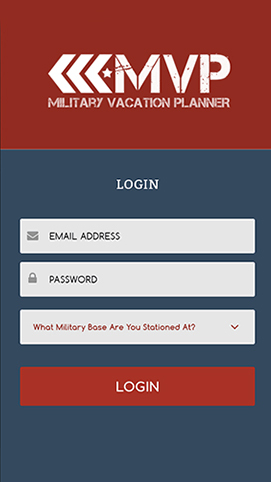 Military Vacation Planner allows military members to search best travel destinations by their current location or by their future itenary. 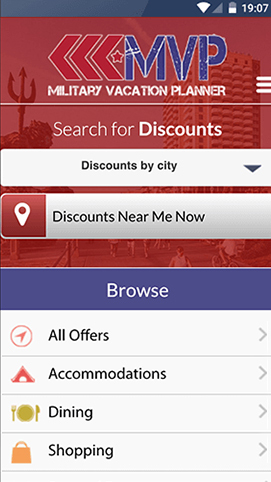 The app aggregates establishments that offer exciting deals, allowing users to choose the one that suits their requirements. 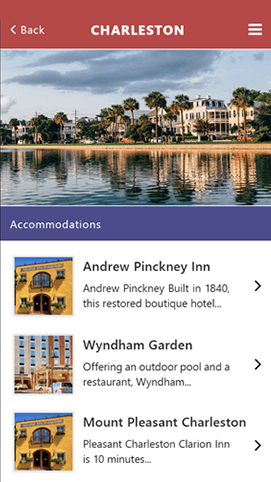 The app is a great traveling tool for military members while they are on vacation. 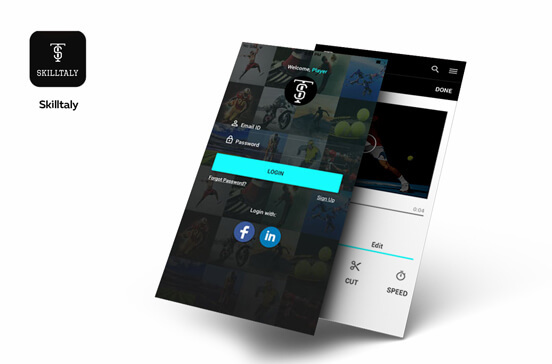 The app features secure military user accounts, which allows only military personals create account on the app using email ID and password. 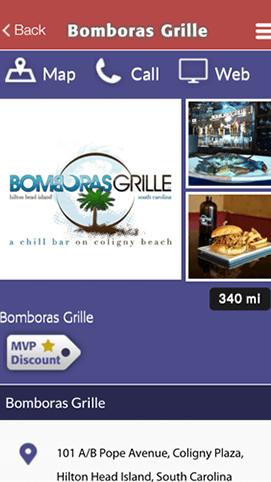 MVP app gives military user access to numbers of hotels, restaurants, etc., offering special discounts exclusively for military members. 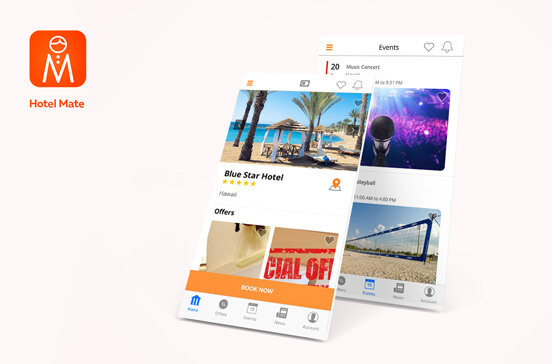 The mobile app offer a structured categorization and powerful search feature allowing users to easily browse and search for hotels and offers at their destination. 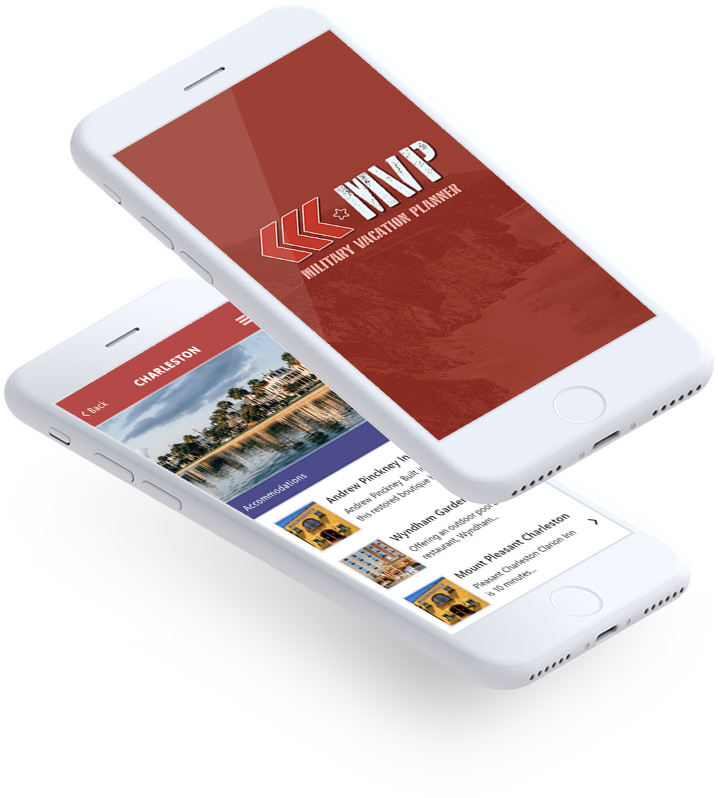 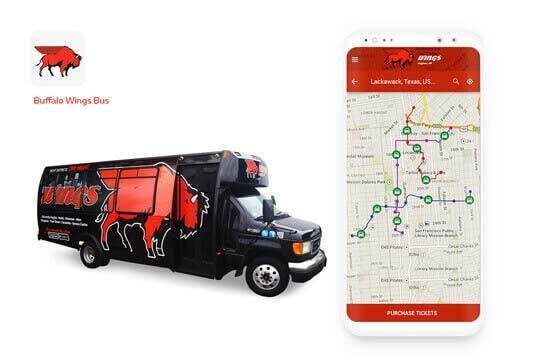 MVP app works on a dynamic database and shows correct map navigation location, phone number, website and other details to explore about service provider.